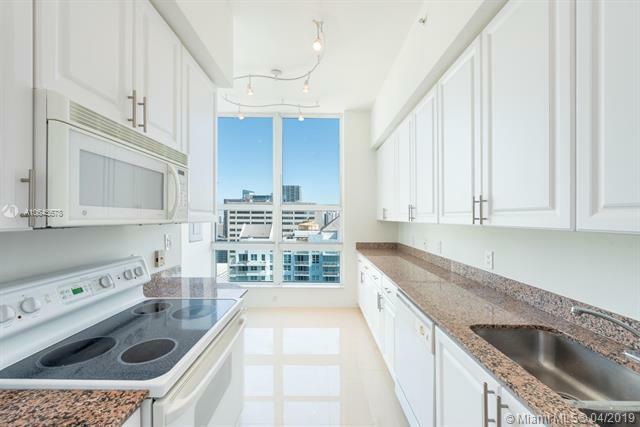 Gorgeous views from Biscayne Bay and Brickell skyline from this spacious 1,380 sq ft 2 bedroom/2 bath. 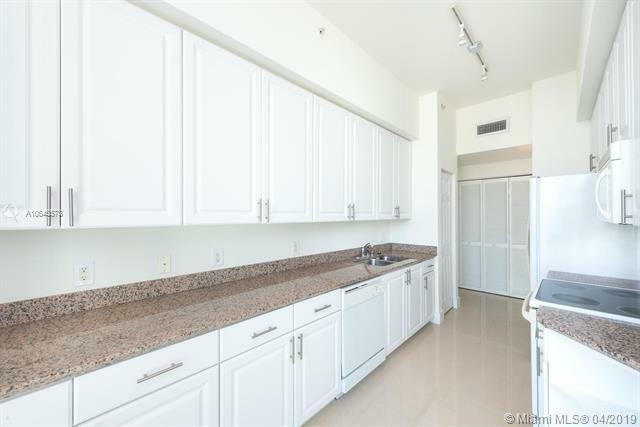 Unit has all marble floors, new AC and great size private terrace. 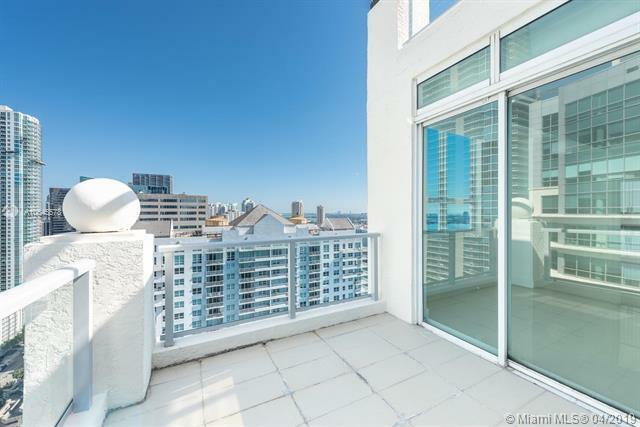 Newly renovated waterfront building that offers nice amenities such as swimming pool by the bay, bbq area, tennis and racquetball court, fitness center overlooking the bay, convenience store inside the building as well as restaurant, business center and club room. Parking space fits 2 cars. 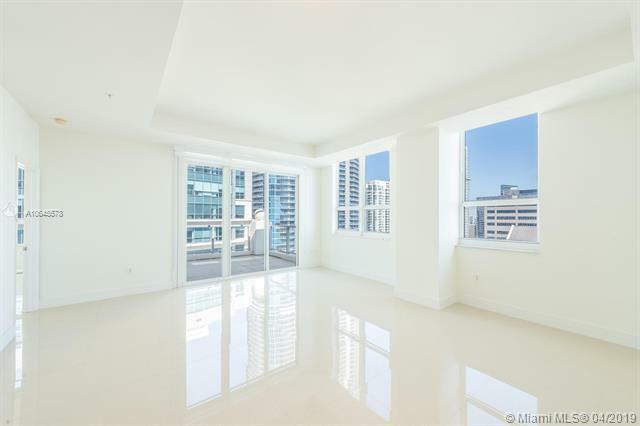 Building allows 1 month lease 12 times a year - Great for investors!